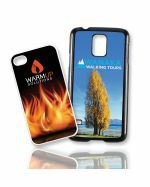 Promotional Items makes branded smartphone cases for businesses all around Australia. Smartphones and tablets are more popular than ever. These handy devices with hundreds of uses can be found in all parts of the world, used by people from all walks of life. That’s a lot of potential branding space, and a lot of it is not being used. 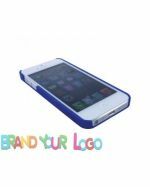 That’s where branded smartphone and tablet accessories come in. 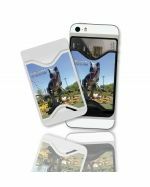 We will put your logo on the wide, flat surfaces of phone and tablet cases, where it will be seen wherever recipients go. 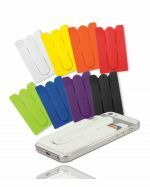 What is the Process for Ordering Promotional Smartphone Covers? 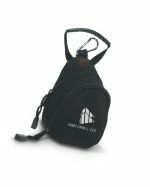 Have a look at our products below to get an idea for which cover best suits your promotional needs, then call or email our friendly sales staff. Then send us your artwork in vectorised EPS or PDF format, or as a high-resolution JPEG file. We will send you a quote and also a digital image showing what your finished product will look like. 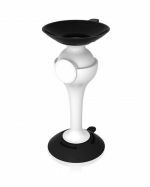 At this point, either further changes can be made, or you can give the order for production to commence. Turnaround time for printing and delivery can be as little as five business days. 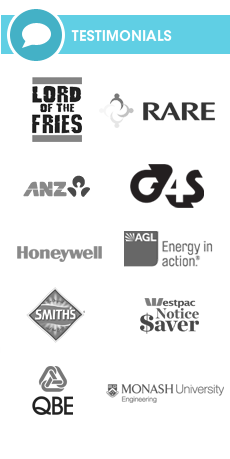 We deliver to your door, wherever you are in Australia. We deliver to all addresses, city, town or country in all states and territories. TAS | NSW | WA | VIC | ACT | SA | QLD | NT. Unfortunately, we are not able to deliver internationally. Since a signature will be required for delivery, we are not able to deliver to PO boxes. 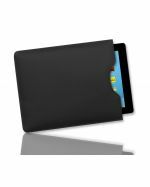 What is the Difference Between Custom Device Cases, Holders, Wallets and Sleeves? This is a slightly difficult question, as there is no standard naming system and different manufacturers use different naming conventions. 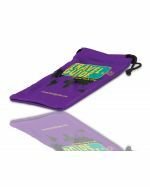 Phone and tablet cases, wallets and sleeves are all designed to protect your devices when not in use. 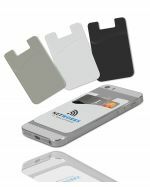 Cases are usually bigger than wallets, but both open with a hinge and the case remains attached while the device is in use. 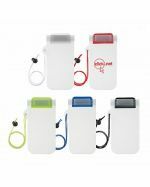 Sleeves are more like tight-fitting bags that the whole device can be put into and taken out of. 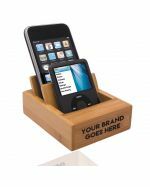 Holders do not always protect devices when not in use but hold them steady while they are in use. 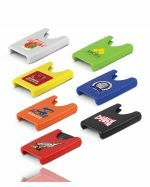 Who can use Branded Smartphone Holders in their Promotions? 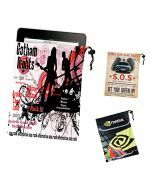 If your business deals with phones or tablets in any way, then these cases will be just right for you. 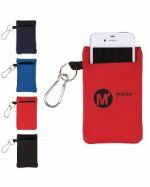 If you sell, service or repair phones, a smartphone case with your logo makes a beautiful and practical gift with purchase. 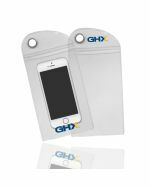 Alternatively, if your organisation provides company phones or tablets to staff, then branded covers, cases or holders can improve the life of your devices. This protects your investment while also spreading your corporate message. 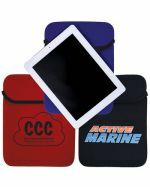 How will Promotional Items Print Your Logo onto Printed Tablet Cases? 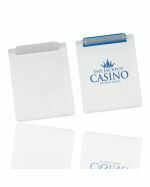 We have some methods available for imprinting your logo or other artwork. 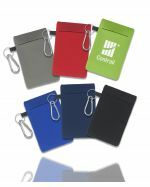 The most popular method is probably pad printing, an effective technique for imprinting a design made up of a few simple colours. 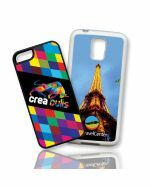 For some products, full-colour sublimation printing may also be possible. 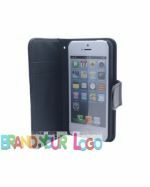 Check out product details.